RAID array are widely used in enterprises, in order to provide a comprehensive RAID clone service for RAID disk users. The software we demonstrated in this article is fully compatible with all levels of RAID disks. Raid is the abbreviation for Redundant Array of Independent Disks. It’s a category of hard disk drives which arranges two or more disk drives in combination to optimize the writing/reading performance and enhance the fault tolerance of our computer. RAID hard disk drives are most commonly used between business enterprises but less popular among personal computer users. The major advantage of RAID array is that it could improve the overall performance (such as, writing and reading speed, superior storage capacity and data safe reliability) by allowing user to store the same data into different places. In other word, among the multiple disks drives which composed the RAID, one disk drive is used for keeping duplicates of those files which are stored in others disk drives. There are different levels of RAID array but only three of them are most commonly used, namely, RAID 10, raid 5, RAID 1 and RAID 0. Most people do RAID drive clone because they lack storage space in their RAID disk, consequently, they need to migrate data from their current small disk onto a larger hard disk drive or onto another larger RAID disk. To realize this operation they need powerful software which has a function to do disk clone. That process is actually the so called disk upgrade or disk transfer. If you want to clone your RAID to another disk without the less hint of data loss, then a stable clone software is necessary. AOMEI Backupper is the professional RAID array clone software which can do both sector-by-sector and file-by-file disk clone. 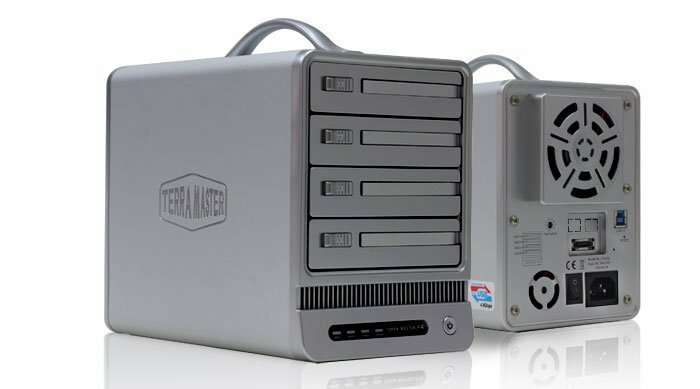 It’s fully compatible with all levels of RAID array and it also runs properly under all types of Windows operating system, such as, Windows XP/7/8/8.1 and Server 2003/2008/2012 (both 32 and 64 bit). Moreover, if you do RAID clone with AOMEI Backupper, then all the applications, system, software and utility can be directly used without reinstalling. The steps of RAID cloning is pretty simple, please refer to: How to Do Disk Clone for more detailed tutorials.